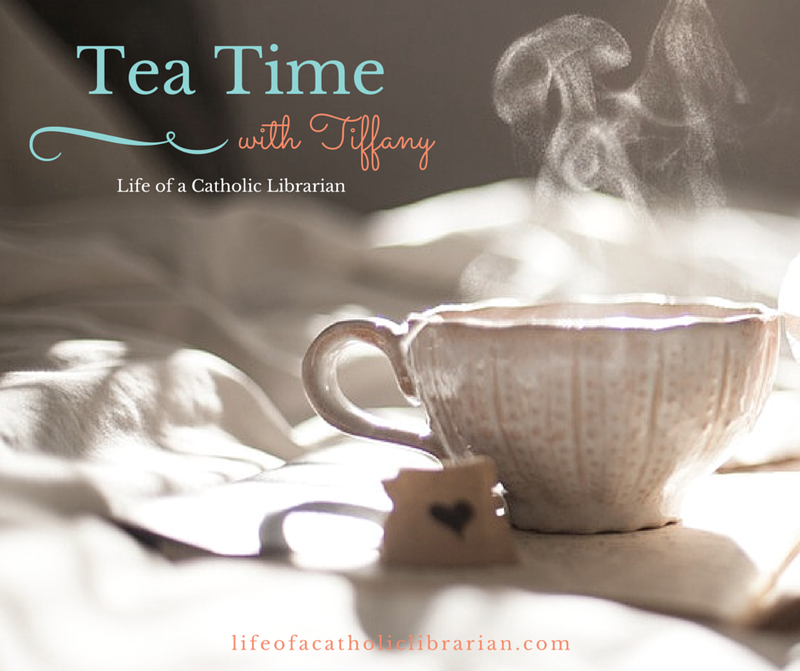 Life of a Catholic Librarian: Tea Time with Tiffany #93 - Spring into creativity! Tea Time with Tiffany #93 - Spring into creativity! 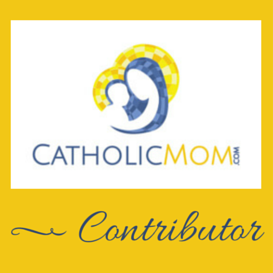 Today I talk about what is bringing me creative inspiration this spring: dance, crafts, novenas, and some upcoming trips! What creative things are inspiring YOU this spring? Don't forget to write in with your favorite genres of fiction for our chat next week about a summer book club!